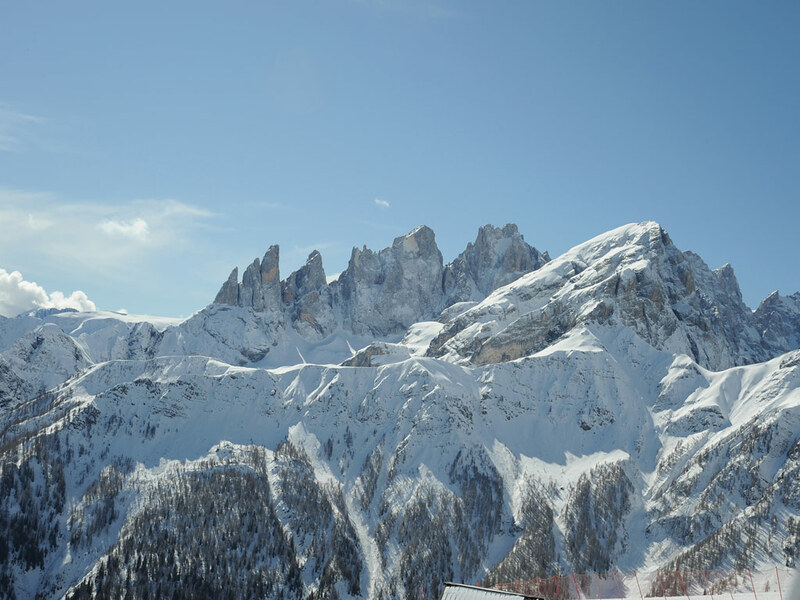 For those who love well-groomed ski slopes, all the comforts and modern facilities possible, Tre Valli is just the right place to spend a ski holiday. 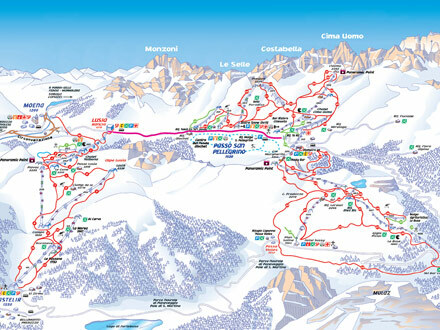 The Tre Valli ski area is located at the center of the Trentino and Venetian Dolomites and is set around the ski resorts of Moena, Falcade and San Pellegrino Pass. 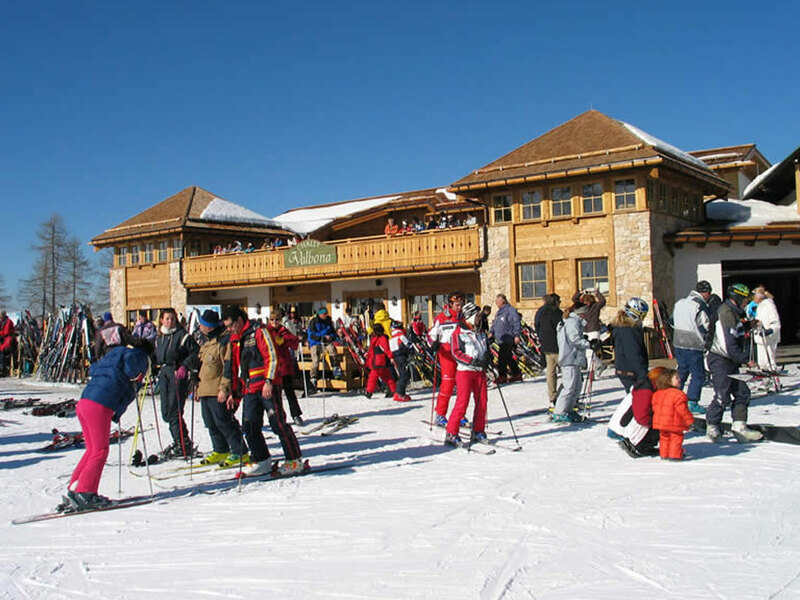 Falcade and San Pellegrino are connected by ski lifts, whereas you need to take the free ski bus to get to Moena from where advanced skiers can access Le Cune with its wonderfully technical ski slopes. 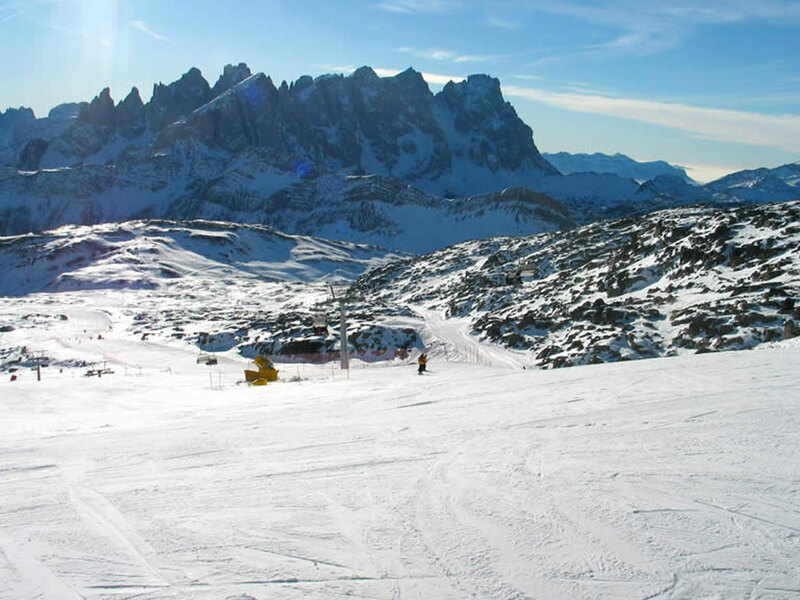 The majority of the 90km of slopes in the Tre Valli ski area are blue and red with many of the red slopes being more like blue ones! 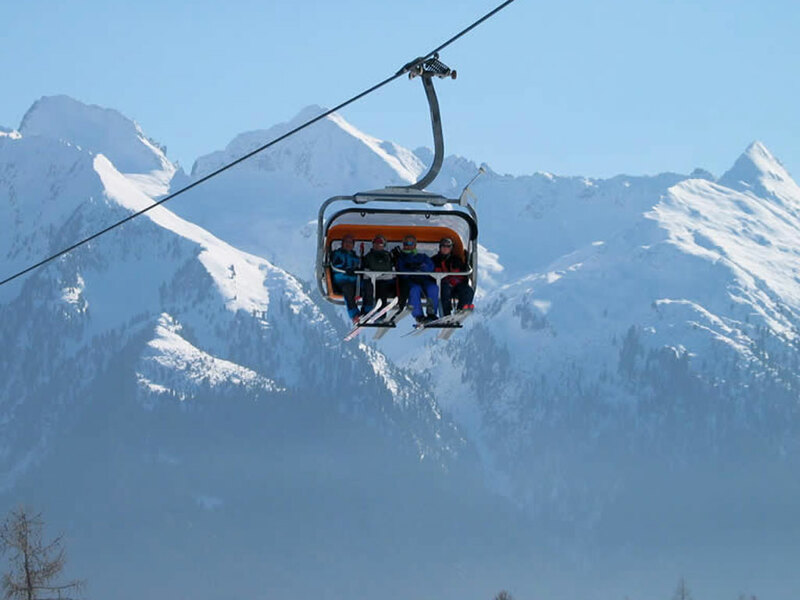 This makes the area perfect for beginners and families who like to ski with young children after their first lessons. 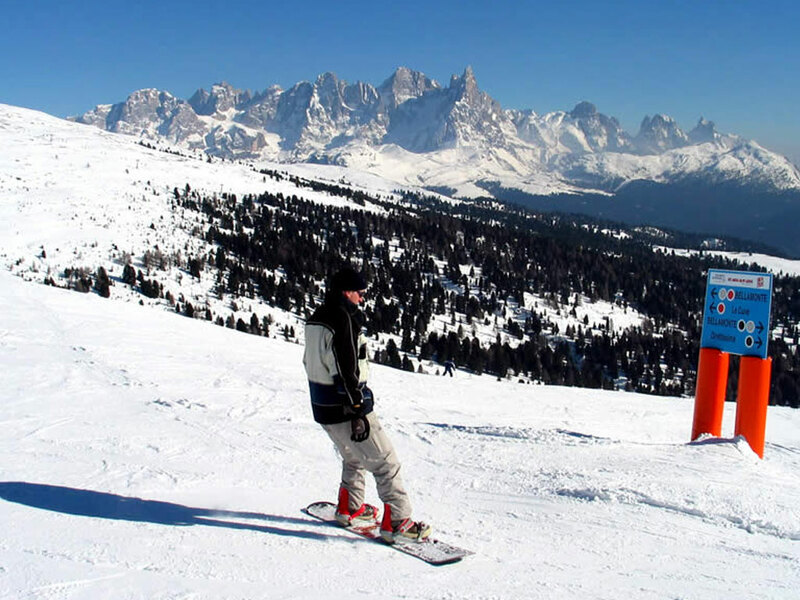 From Moena, Falcade, Passo S. Pellegrino or Castelir di Bellamonte you can access the "Love Skitour" - a 12km-long itinerary that takes you through some magical and, apparently, particularly romantic landscapes! 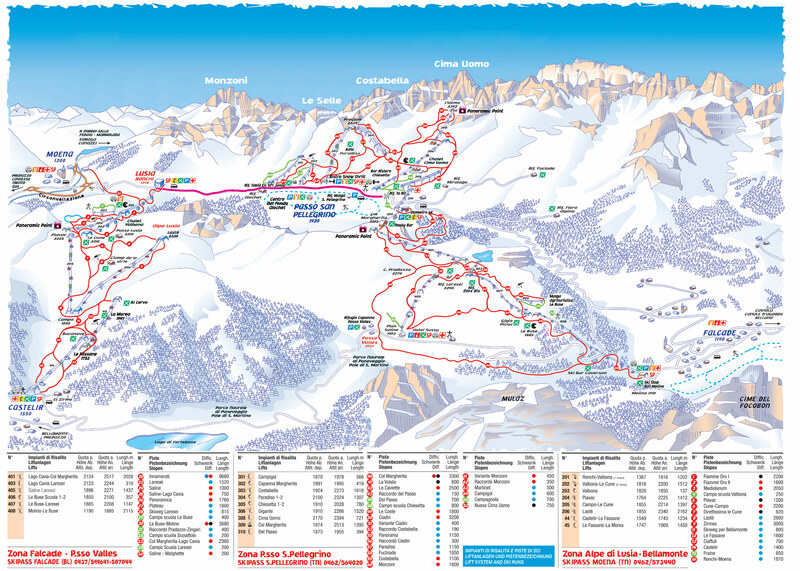 Cross-country ski fanatics are in for a treat here as there are 60km of runs available.